Mr. Moheng joined Optimized Systems in 2015 as an Energy Systems Programmer with more than 15 years of experience in control systems design, engineering and programming. 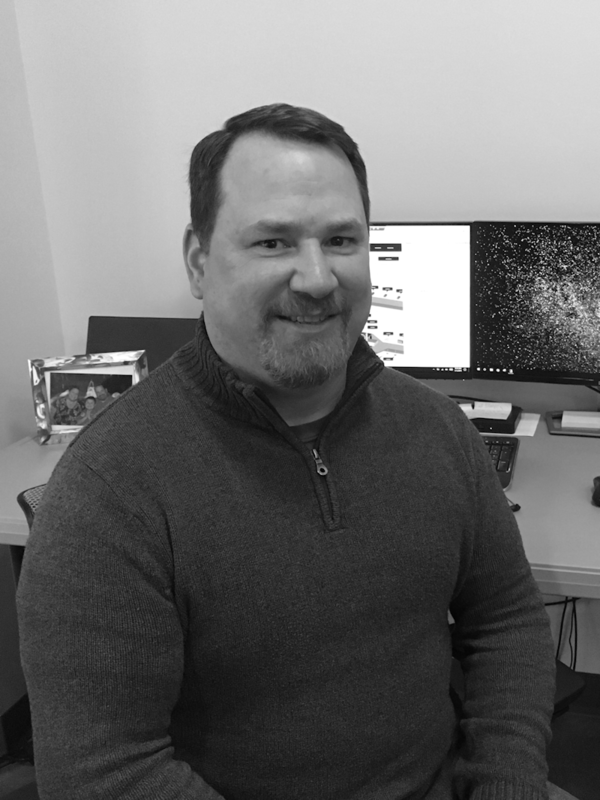 In addition to possessing numerous industry certifications, Herman is recognized for his intensive hands-on programming and systems integration experience and his expertise in custom software programming enhancing system efficiency and functionality. Throughout his career, Herman has designed, installed, operated, optimized or supported most major controls brands in a variety of facility types and complexity. In project management roles, Herman has been responsible for all aspects of project delivery, including scheduling, budget, testing, trouble shooting, end-user training and client relations.